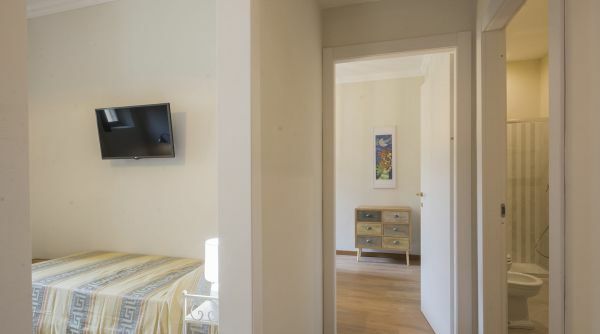 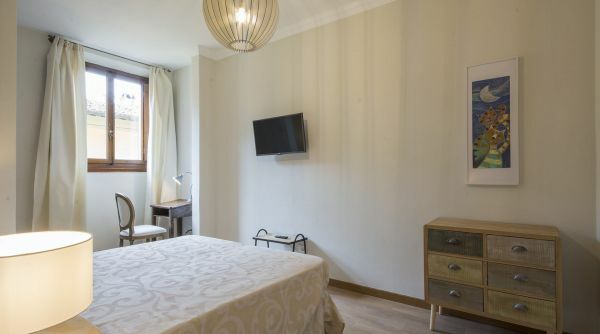 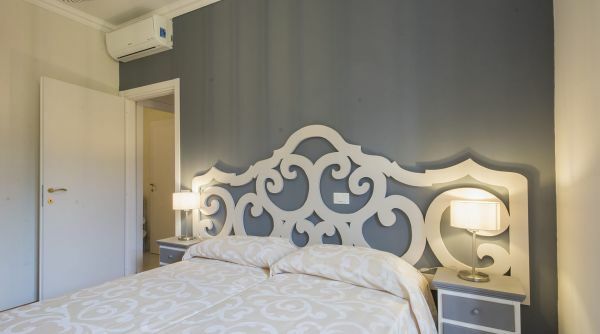 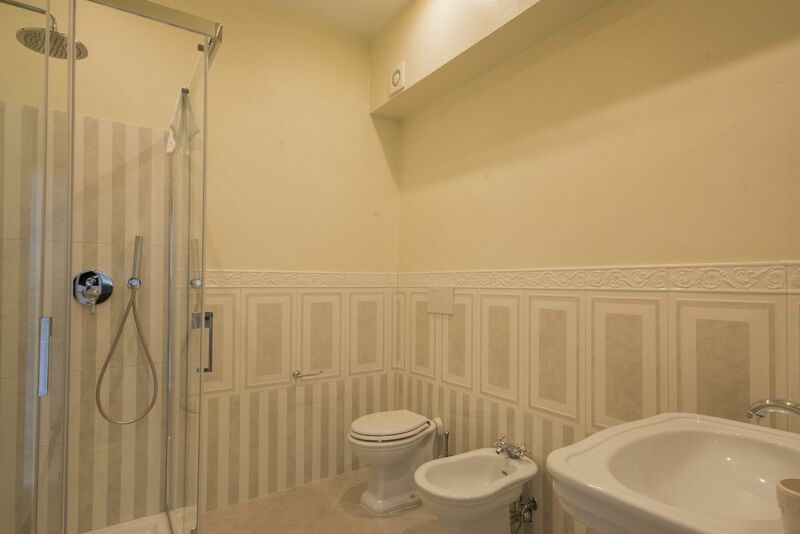 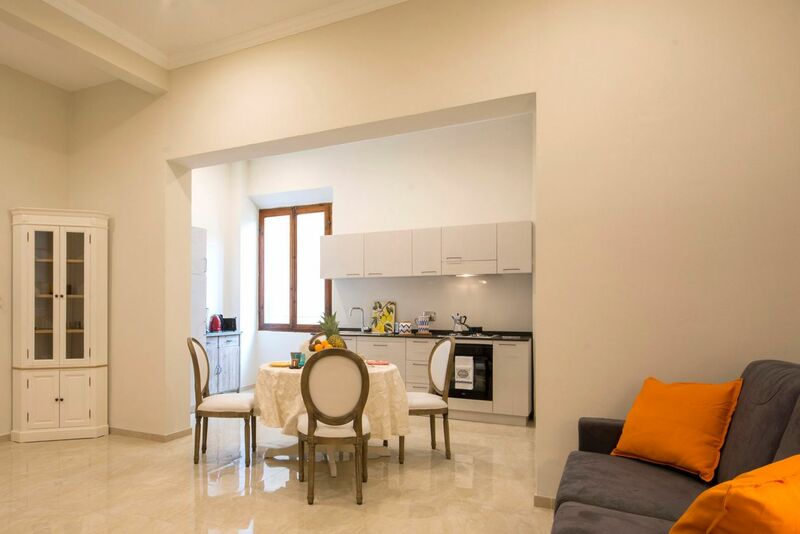 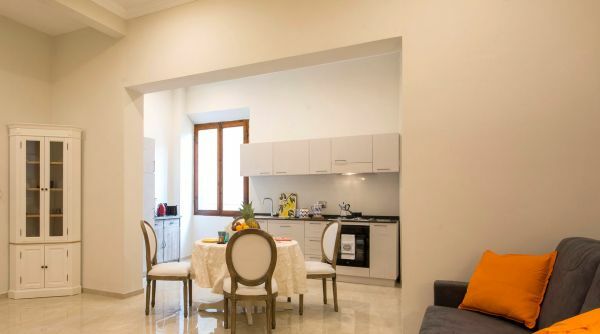 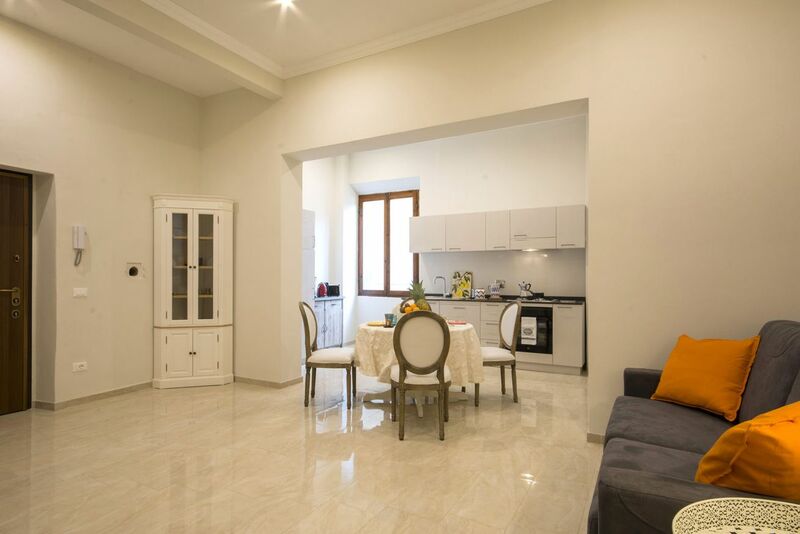 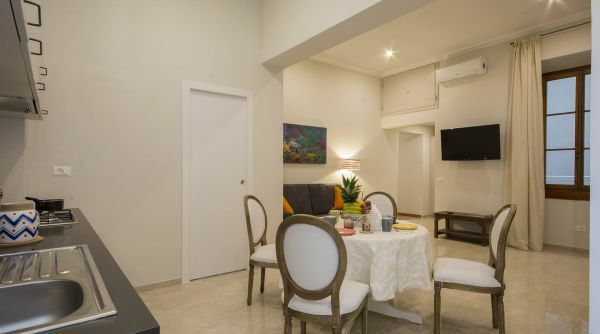 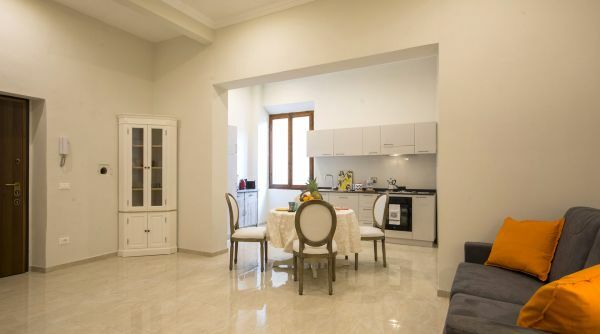 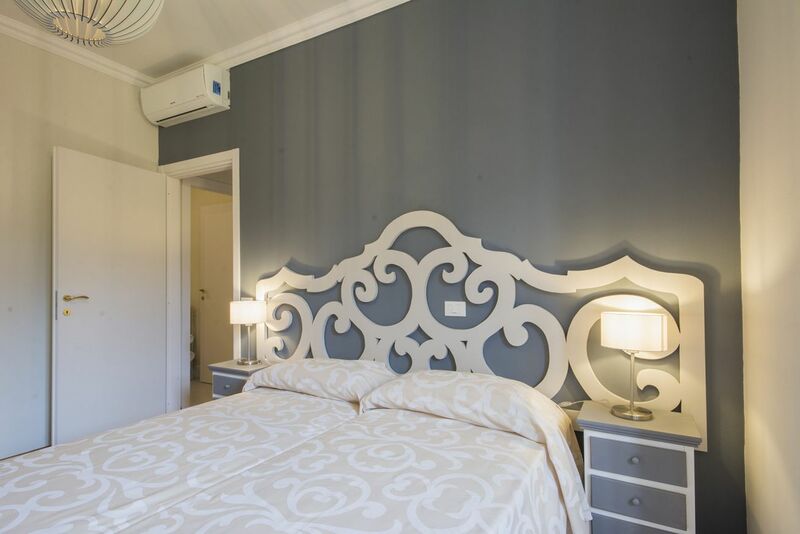 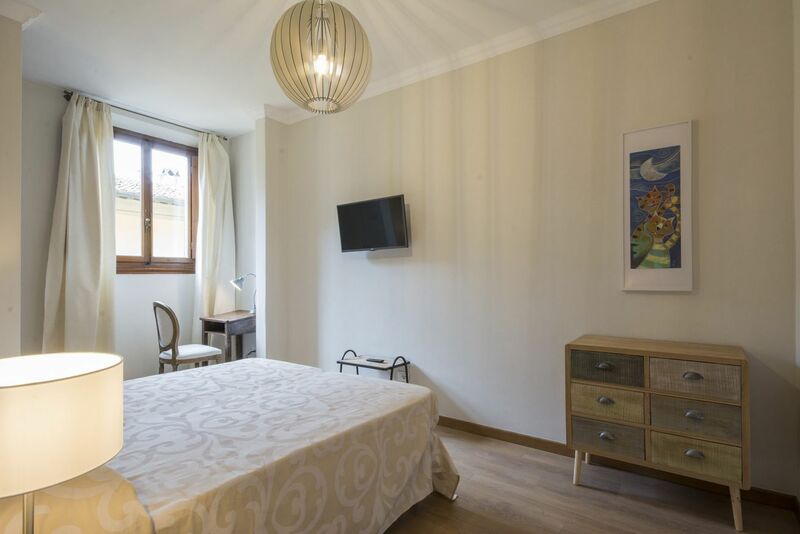 Modern and elegant apartment to rent in Piazza Beccaria a Firenze. 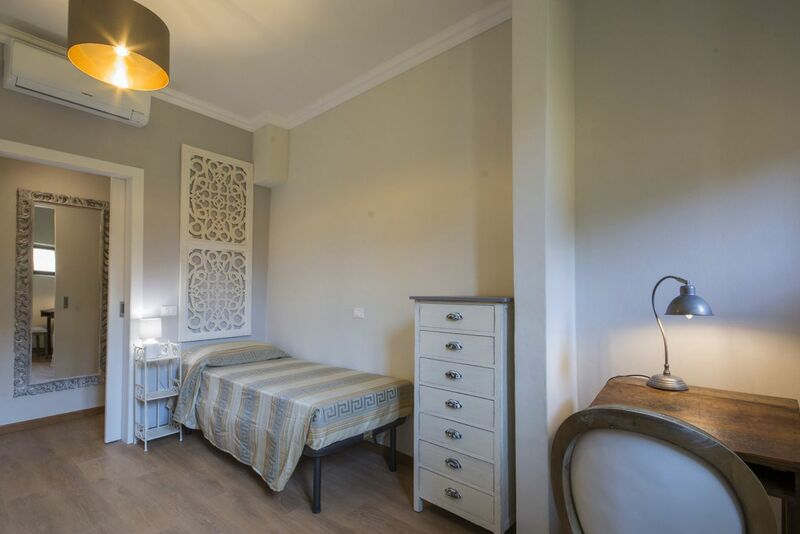 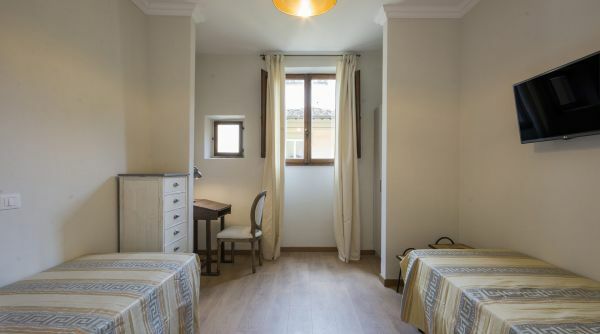 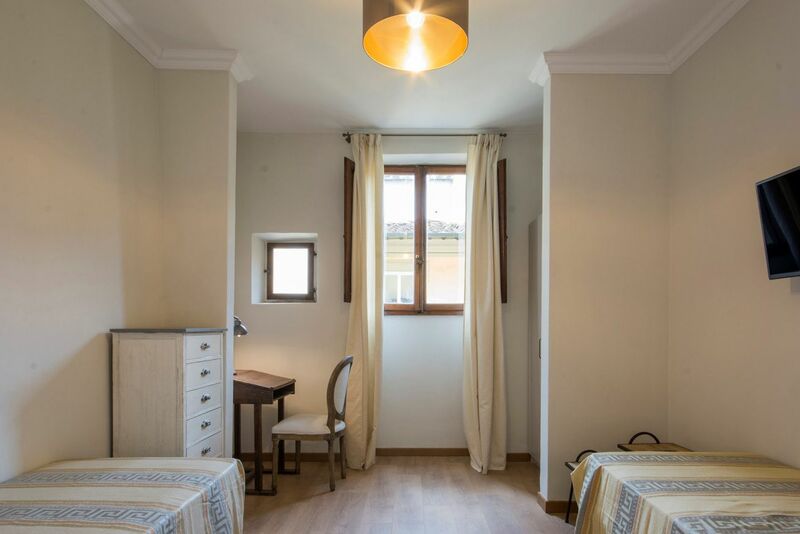 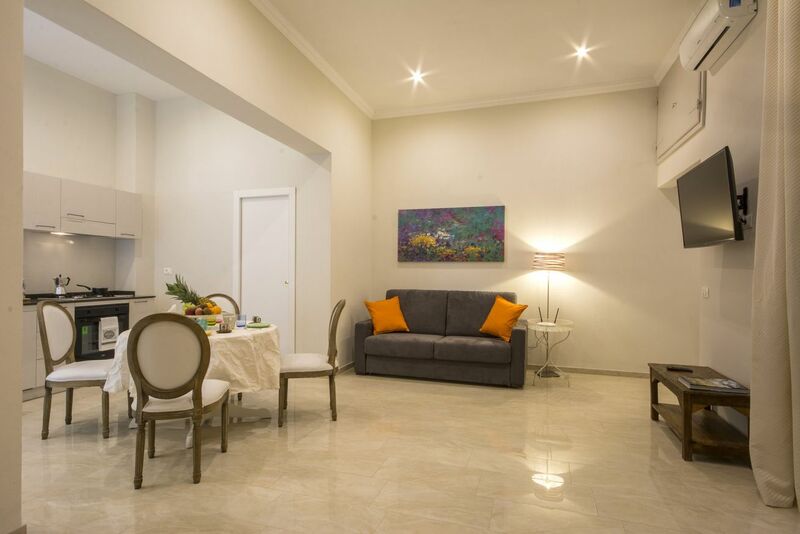 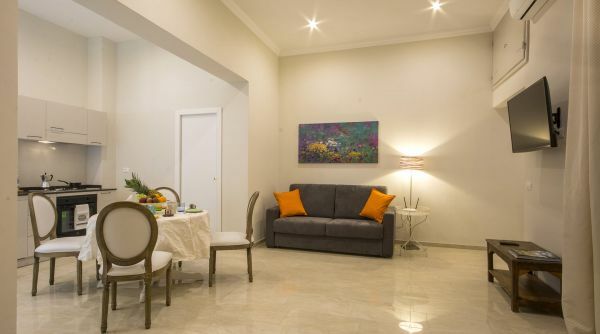 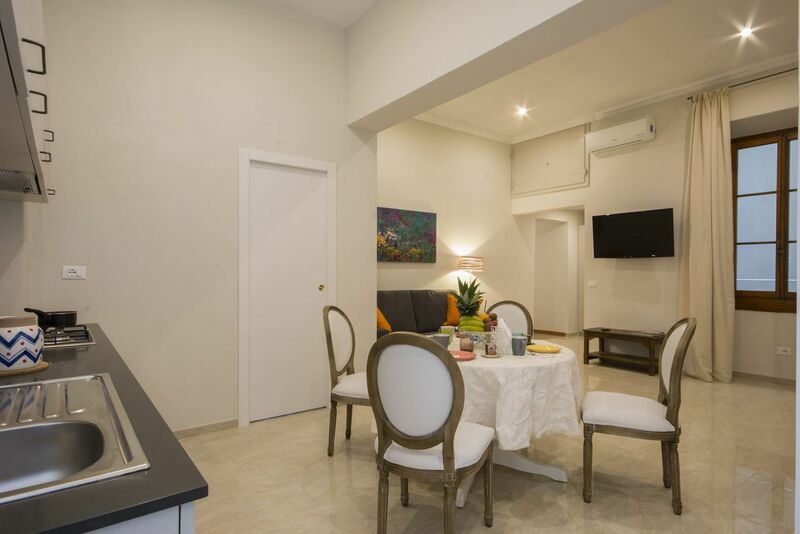 Recently renovated, Iris 3 is an ideal apartment for a family vacation with your children. 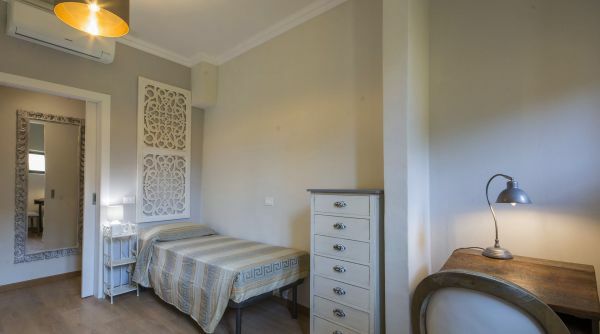 With its 6 beds, this house can welcome you as if you were at home. 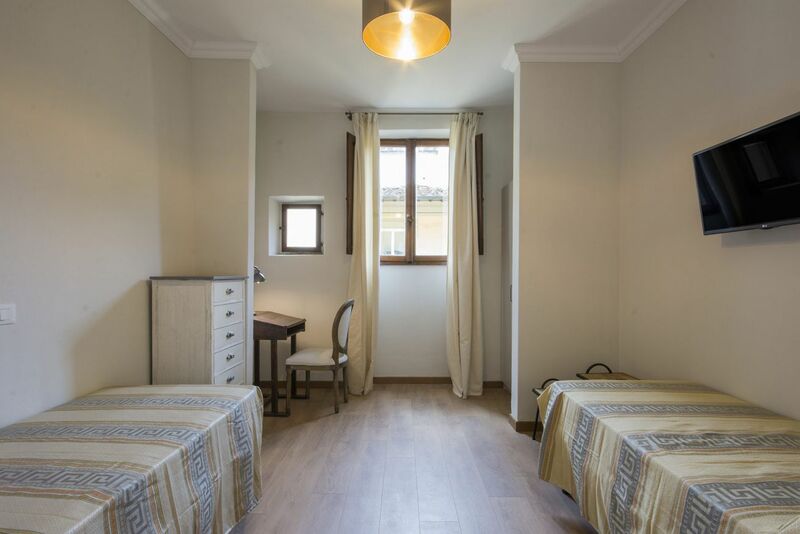 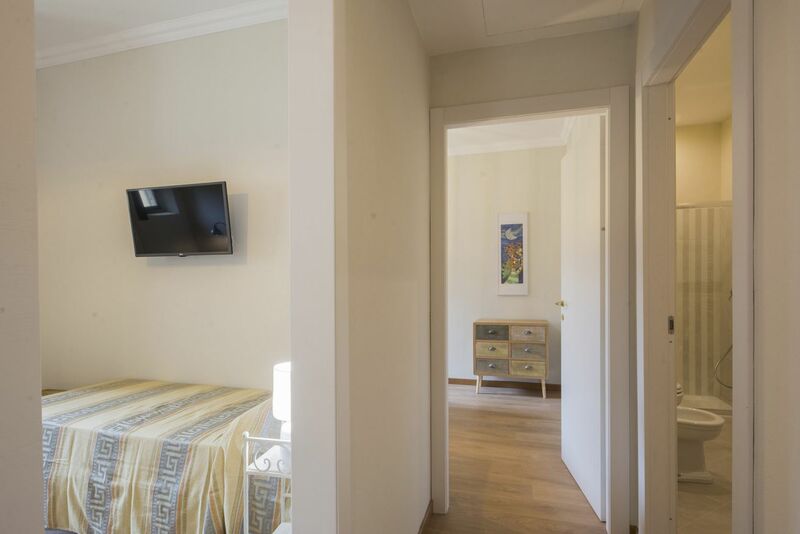 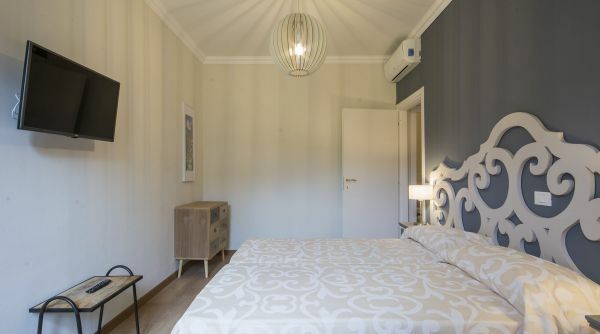 This flat is composed by 2 double bedrooms (one with a double bed and one with two single beds), a full bathroom with shower, kitchen and a wide living room with double sofa bed and dining table. 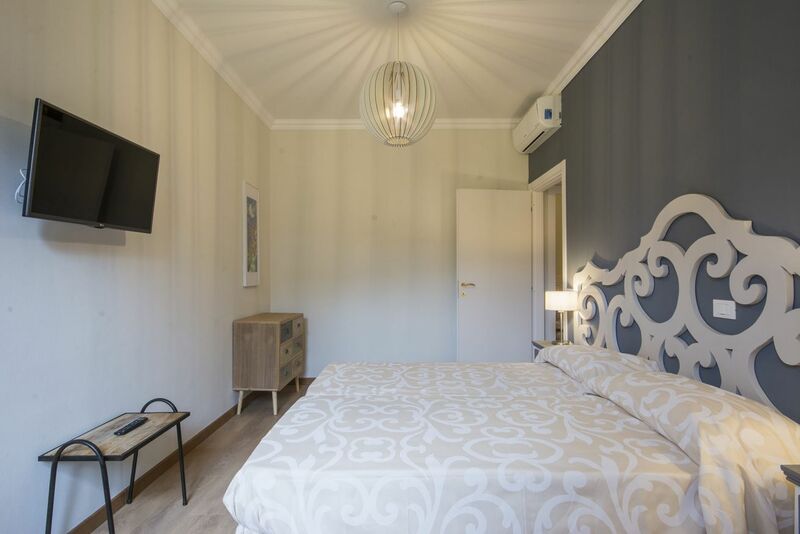 All its rooms are equipped with air conditioning, internet Wi-Fi and flat screen TV to grant you a comfortable stay as if you were in a high class hotel. 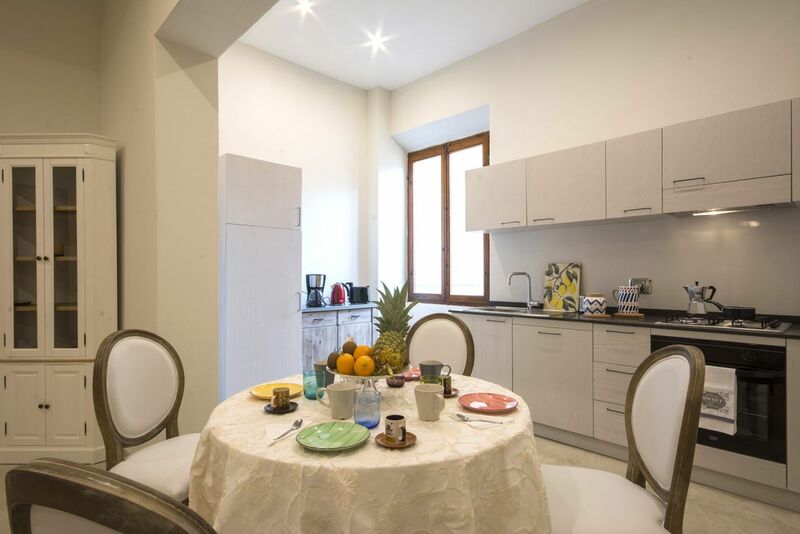 The apartment Iris 3 is located in a beautiful palace in piazza Beccaria in Florence, a fantastic position to visit the city. 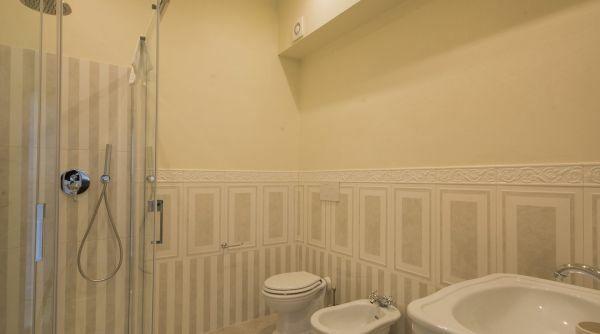 It's easy to get here both by car and by bus. 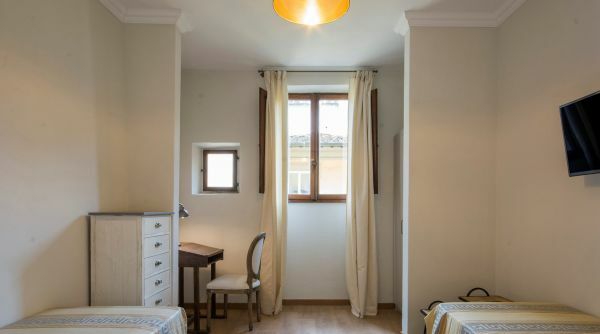 From here you can quickly get by foot to all the main point of interest of the city as the Cathedral of Santa Croce and the Duomo. 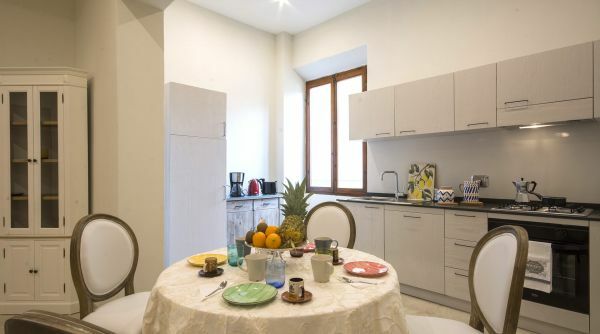 All around you will find many shops, restaurants and trendy bars where you can spend some quality time with you friends.